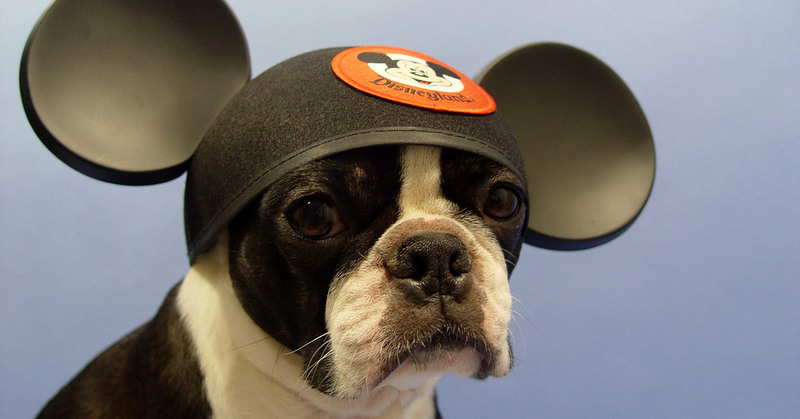 Are the Disneyland Hotels Pet Friendly? Unfortunately (or fortunately), the three Disneyland Resort Hotels, the Disneyland Hotel, Grand Californian Hotel and Spa and Disney’s Paradise Pier, are NOT pet friendly. They do not allow pets of any kinds in the rooms, other than trained service animals. If you are planning on bringing a service animal with you to stay at one of the three Disneyland Hotels, you must notify Disney in advance. Service Animals are also allowed in the parks, but are not allowed in certain areas and on certain rides. Disneyland also operates the Disneyland Kennel Club, located to the right hand side of the main entrance to Disneyland. The current cost is $20 per day per animal, but overnight boarding is not allowed. Kennels are available for your pets on a first-come, first-served basis. Reservations are not accepted. The Disneyland Resort has three “Disney” Hotels, the Disneyland Hotel, Disney’s Paradise Pier and Disney’s Grand Californian Hotel. The three hotels are all right on Disneyland property in Anaheim. Disneyland is located about 35 miles from LAX (Los Angeles International), 23 miles from LGB (Long Beach International), 14 miles from SNA (John Wayne – Orange County) and 36 miles from ONT (Ontario Airport). 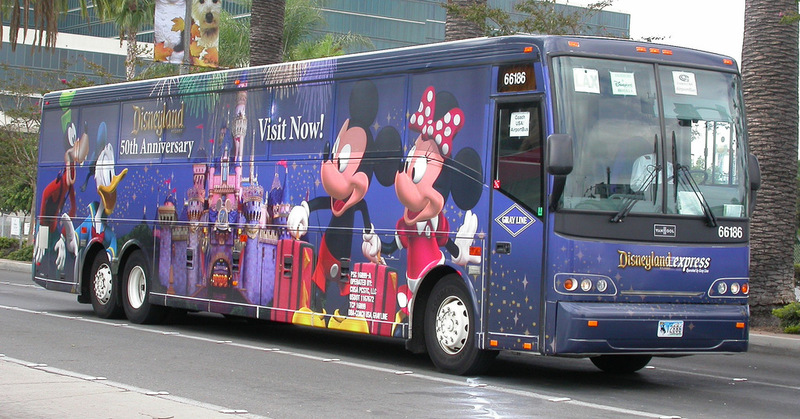 Because of the limited number of hotels, and the distance from LAX, which is the most popular airport, Disneyland does not offer a Magical Express airport shuttle similar to the Walt Disney World option. However, Disneyland does offer the Disneyland Express (technically it is run by ATD but Disneyland offers it as a transfer option on their packages). The Disneyland Express runs from both LAX and SNA to the three Disneyland Hotels as well as quite a few Good Neighbor hotels. The Disneyland Express is not free though, it is currently $48 per adult round trip from LAX and $35 per adult round trip from SNA. It does not serve either LGB or ONT. If you are planning on renting a car, please note there is a nightly parking fee at all three Disneyland Hotels, currently $20 per night for self parking and $30 per night for valet parking. Are Disneyland and California Adventure connected? 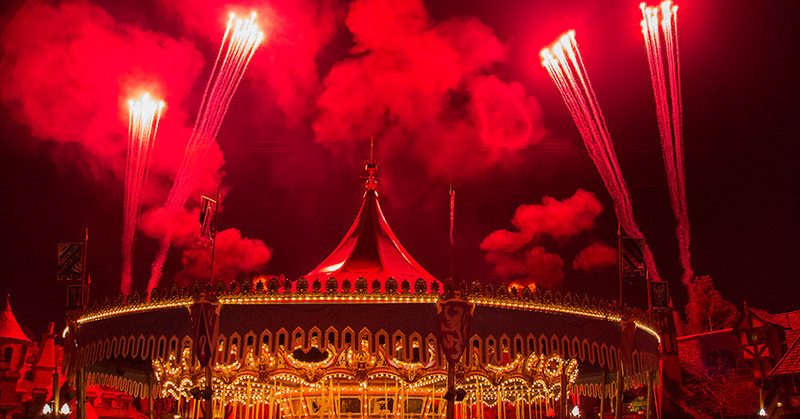 Disneyland was opened in 1955. 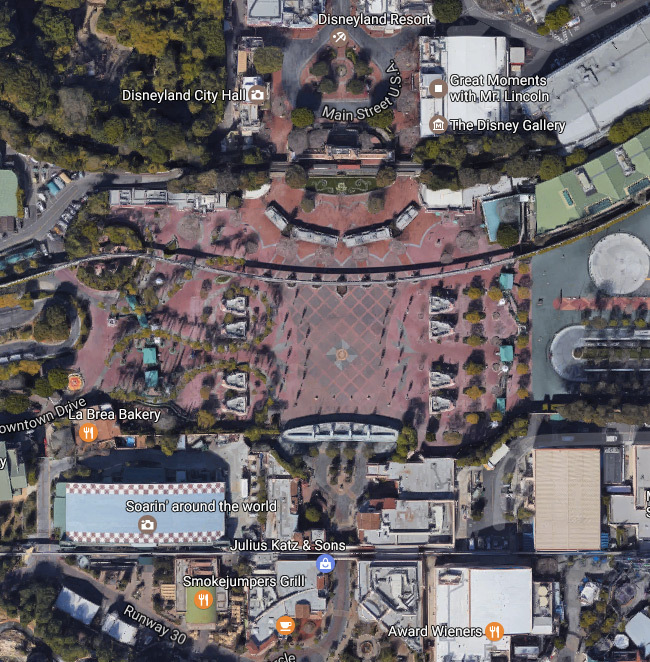 When Disney decided to open a second theme park at Disneyland, they built Disney California Adventure in the parking lot located right in front of the Disneyland entrance. 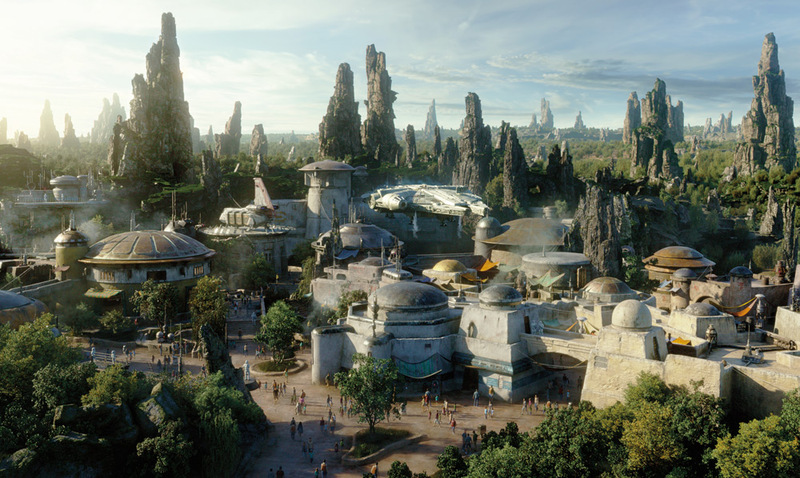 Once California Adventure finally opened in 2001, it created a great pavilion located between the two parks. From one entrance to the other, the two parks are less than 200 feet apart, so you are just a minute or two to cross the pavilion and enter the other theme park. While the Disneyland monorail passes through both Disneyland and Disney California Adventure, there is not a monorail stop in California Adventure (there is one in Tomorrowland in Disneyland and one in Downtown Disney closer to the Disneyland Hotel). You cannot use the monorail to hop between the two theme parks.